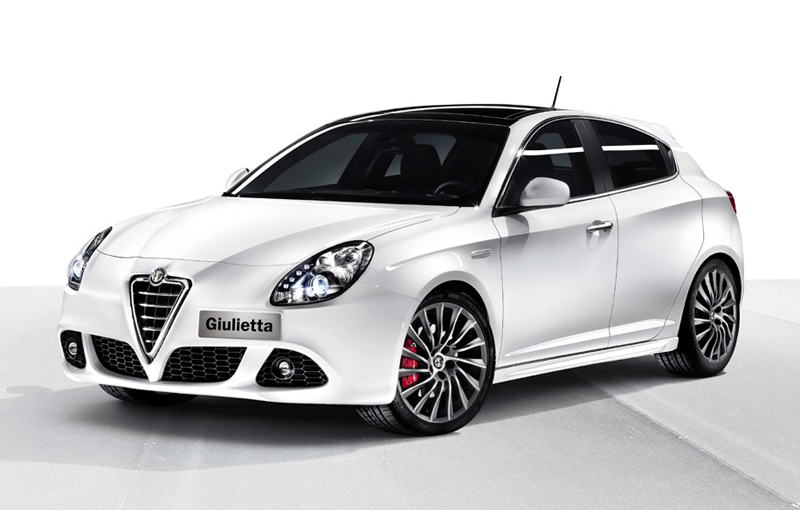 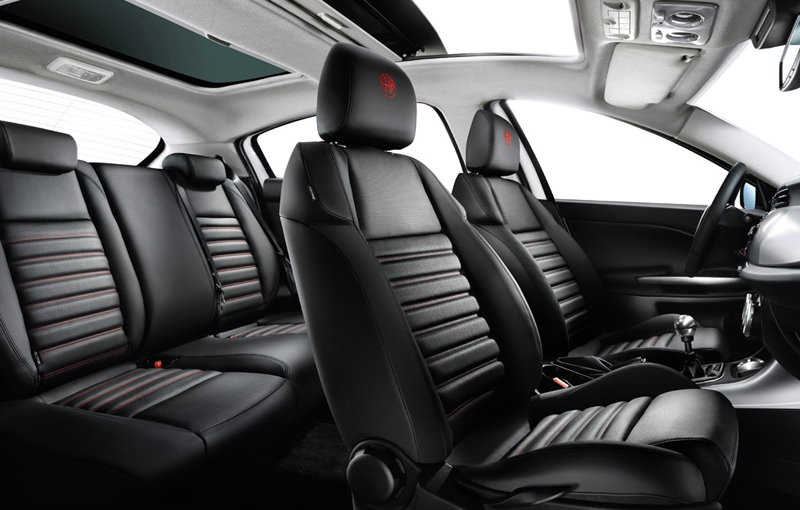 Alfa Romeo has launched a website dedicated to Giulietta model, the replacement model of 147. 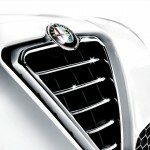 Along with it, Italian officials put at the disposal of fans some new pictures. 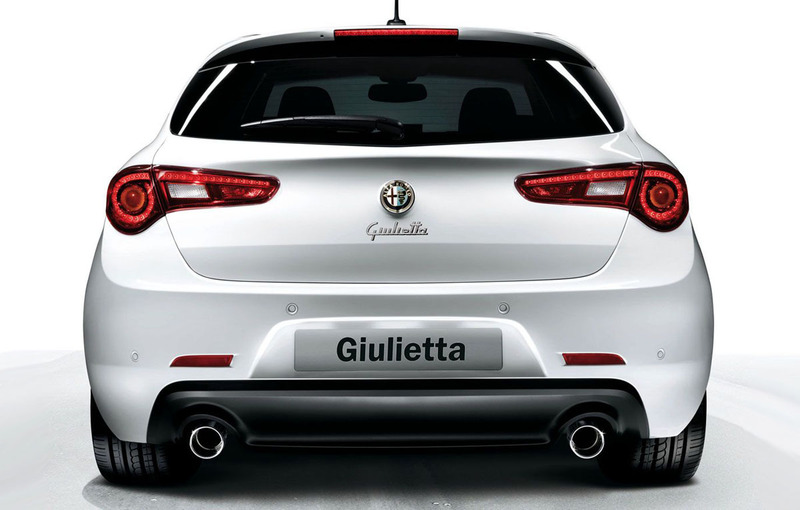 Alfa Romeo officials have launched a website dedicated to Giulietta model, and provided to the public with this occasion a series of new photographs with the replacement model of 147. 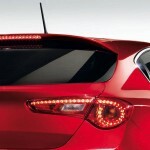 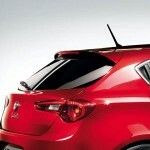 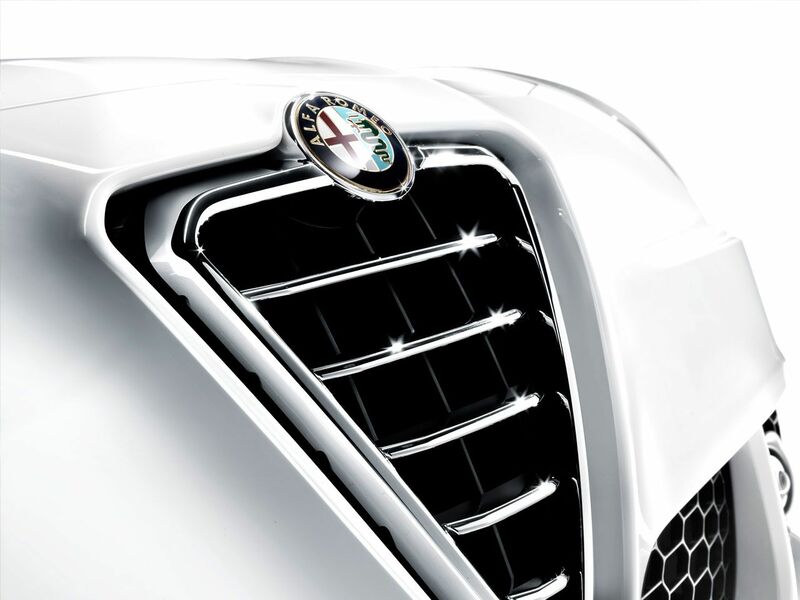 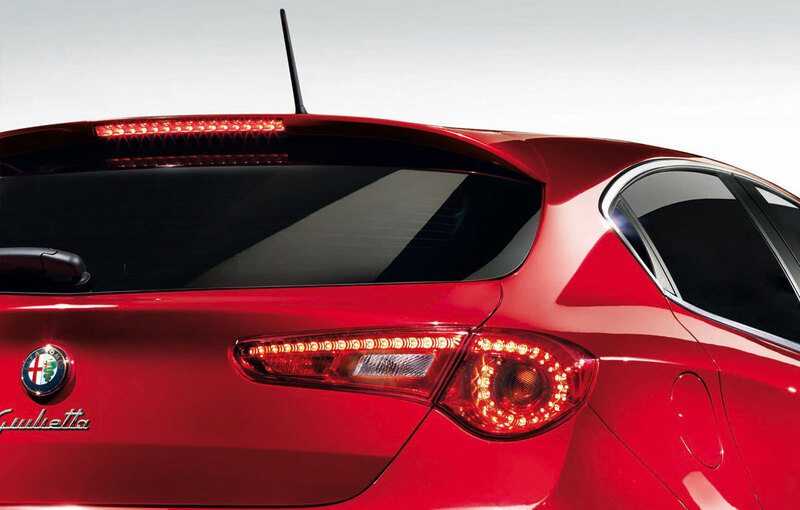 Giulietta’s exterior design is distinguished by air intakes, but also by the front bumper lines. 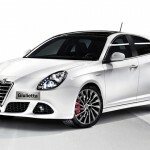 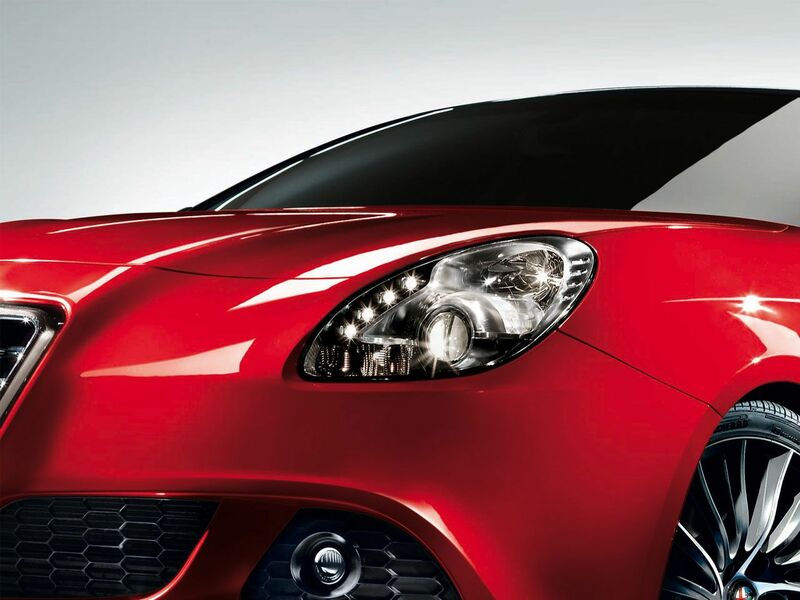 Alfa Romeo Giulietta measures 4350 mm in length, 1800 mm in width and has a height of 1460 mm. 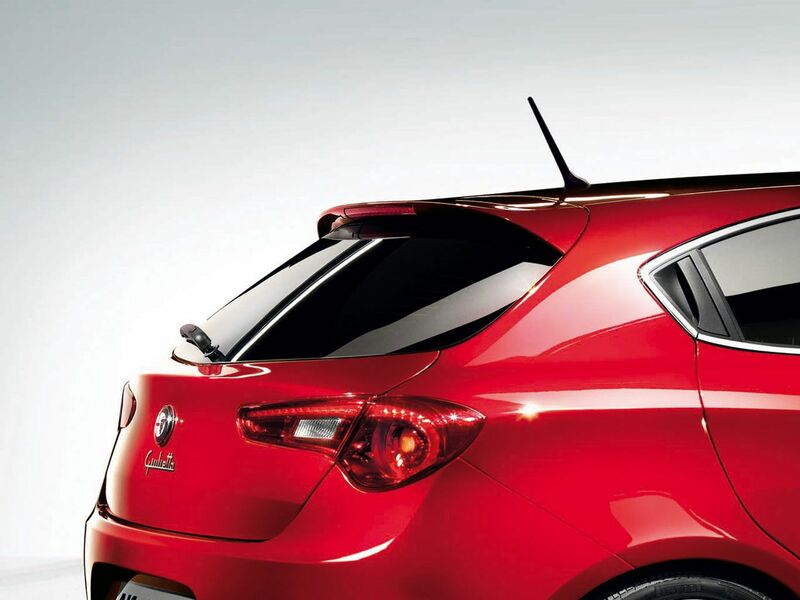 The new Italian model will have five doors and is based on C-Evo platform of the Fiat Group, the same that the Italians have built new generation of Fiat Bravo and Lancia Delta. 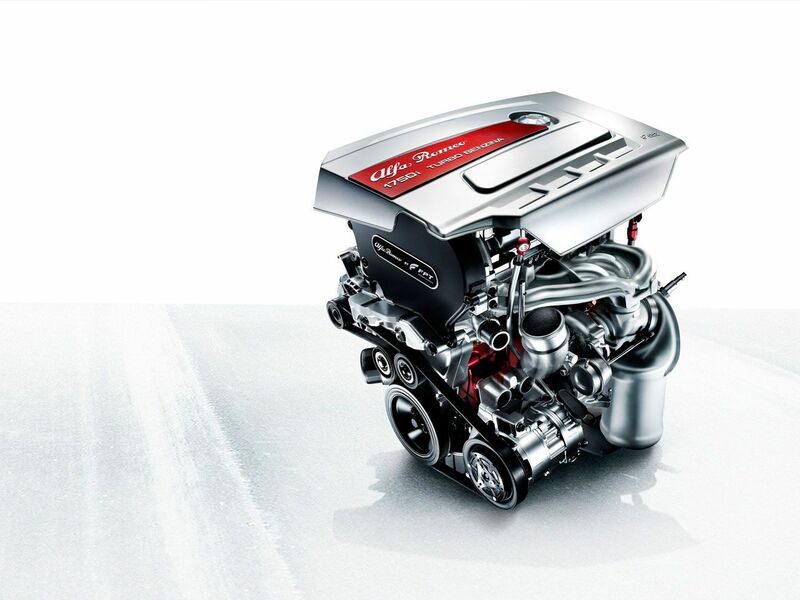 Giulietta’s range of engines will be provided by the turbo engines of the manufacturer from Milan. 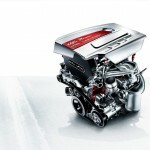 Customers can choose between a 1.4-liter engine Multiair developing 120 or 170 horsepower, or may opt for the diesel units of 1.6 and 2.0 liter capable of 105 hp, 170 hp respectively. 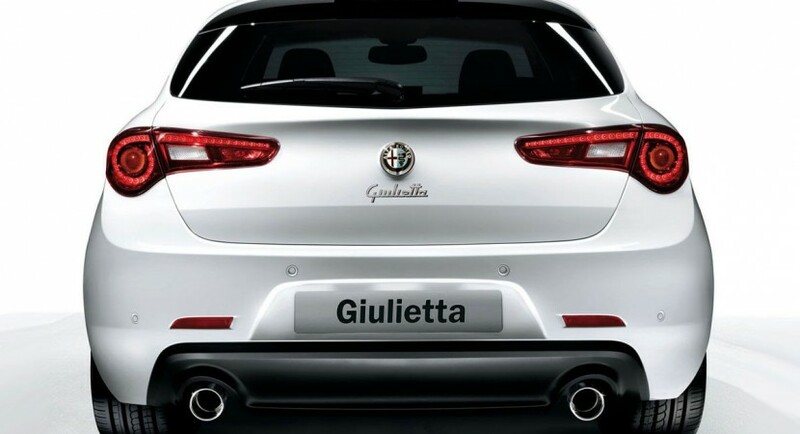 The top Italian model will carry the Quadrifoglio Verde logo and will be fighting in the hot hatch market segment. 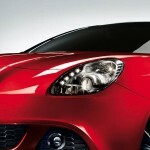 It will have a new 1.7-liter turbo propeller capable of delivering 235 horsepower.